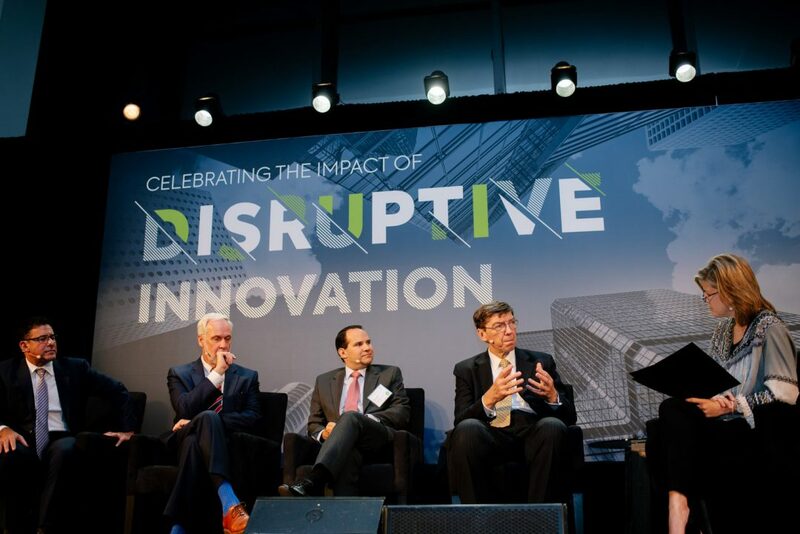 The Clayton Christensen Institute for Disruptive Innovation is a nonprofit, nonpartisan think tank, located in Lexington, MA, dedicated to improving the world through disruptive innovation. Founded on the theories of Harvard professor Clayton Christensen, the Institute offers a unique framework for understanding many of society’s most pressing issues around education, healthcare, and economic prosperity. The Institute’s mission is ambitious but clear: work to shape and elevate the conversation surrounding these issues through rigorous research and public outreach. 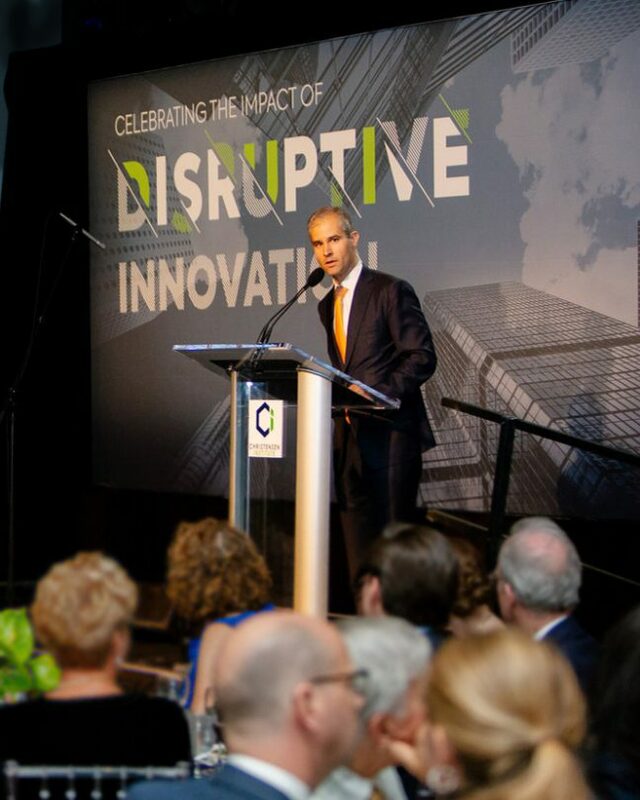 Having just celebrated its 10th Anniversary, the Institute is redefining the way policymakers, community leaders, and innovators address the problems of our day by distilling and promoting the transformational power of disruptive innovation. The Institute is launching a development plan to strengthen its fundraising strategy and operation. This initiative will be spearheaded by the Institute’s new Vice President of Development. Currently, the Institute is primarily supported through research partnerships and grants. This includes Tata Consultancy Services and Li & Fung, who fund the research fellows program. With the onboarding of the new Vice President of Development, the Institute is making a commitment to expand its philanthropic outreach, with the goal of building its donor base and raising more funds to support its mission. There are significant future funding opportunities for the new Vice President to pursue. The Institute is searching for a seasoned fundraising professional to lead its development operation. Serving as an integral member of the leadership team, the Vice President of Development will be responsible for leading the systematic growth of a comprehensive development department. The Vice President will be an ambassador for the organization, building and deepening engagement with donors and driving broader awareness and philanthropic support for the organization. 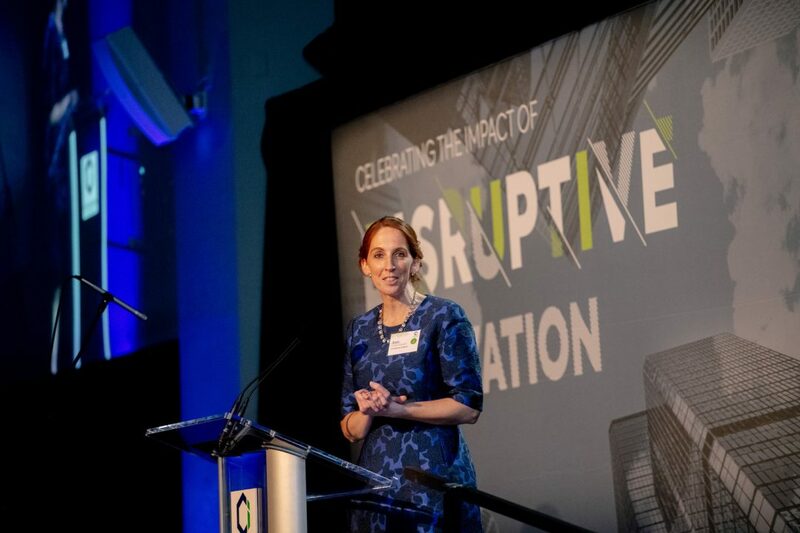 The Vice President of Development will be responsible for designing, overseeing, and executing a development program to grow the Institute’s philanthropic revenue significantly. Additionally, the new Vice President will participate in the Institute’s overall strategic planning process, soon to be launched. The right candidate will have proven success in implementing, growing, and managing a high-performing development program, as well as a proven ability to partner with organizational leadership. In particular, s/he will have experience in successful major donor acquisition strategies and working with partners to support a comprehensive development effort. The Vice President of Development will report to Ann Christensen, President of the Institute.